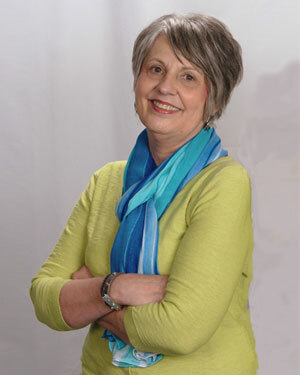 Mary Jane B. Wuebben has been in the medical profession for 48 years. She graduated from the University of North Dakota in 1993 with her Physician’s Assistant degree. She has had a passion for fixing the “whole person” for 20 years after a personal diagnosis of breast cancer. Mary is certified in Dr. Denis Wilson's WT3 protocol for Wilson's Temperature Syndrome. Kate Ericson is a Family Nurse Practitioner with 6 years of experience. She earned her Bachelor’s of Science in Nursing from Morningside College in 2012. She has experience in family practice, emergency medicine, and orthopedics. 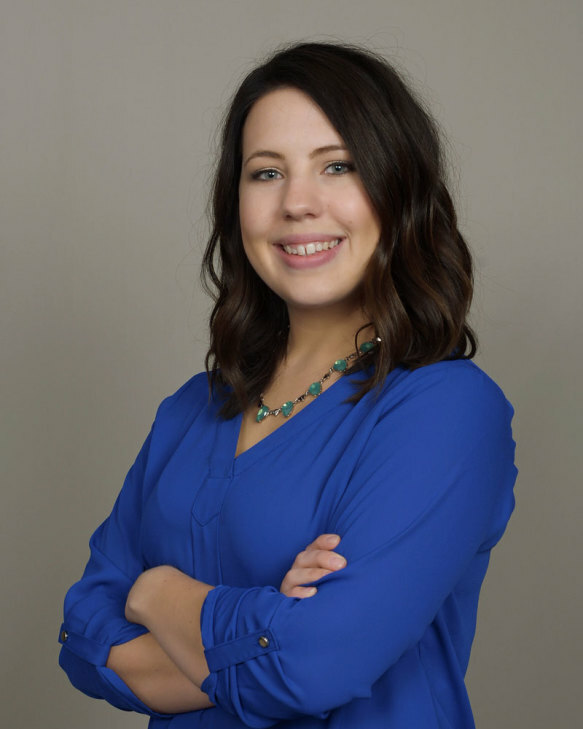 Kate most recently earned her Master’s degree from Morningside College in 2018 as a Family Nurse Practitioner. Kate is passionate about holistic patient care and values those she treats as “a person”, rather than “just a patient”. She looks forward to seeing you soon. 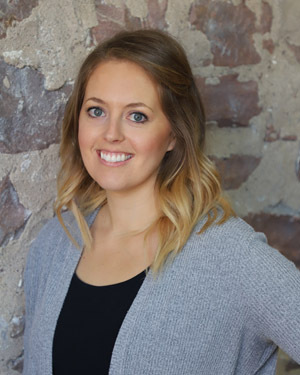 Carlie Larson obtained her Health Coach certification in 2018 from the Institute of Integrative Nutrition. She is knowledgeable in current dietary theories and wellness as it relates to bio-individuality. She also received her Master of Arts degree from the University of South Dakota in 2010. 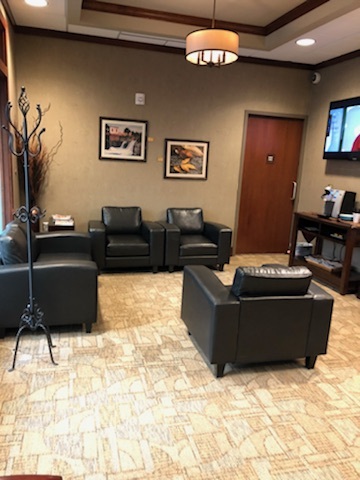 Carlie will aid in making gradual, lifelong changes to your lifestyle to help you reach your health and wellness goals. She's passionate about helping others create a passionate and energized life. Please contact Carlie at 605-351-0934 or check out carlielarson.com for more information. 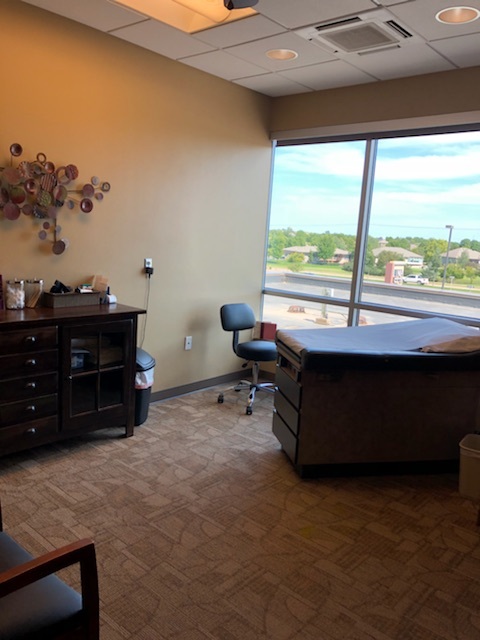 We are delighted to introduce you to our functional medicine practice in Sioux Falls, South Dakota. Functional medicine focuses on identifying the underlying causes for the reasons you aren’t feeling well. We can then eliminate what’s causing the imbalance and provide what creates balance in your body. 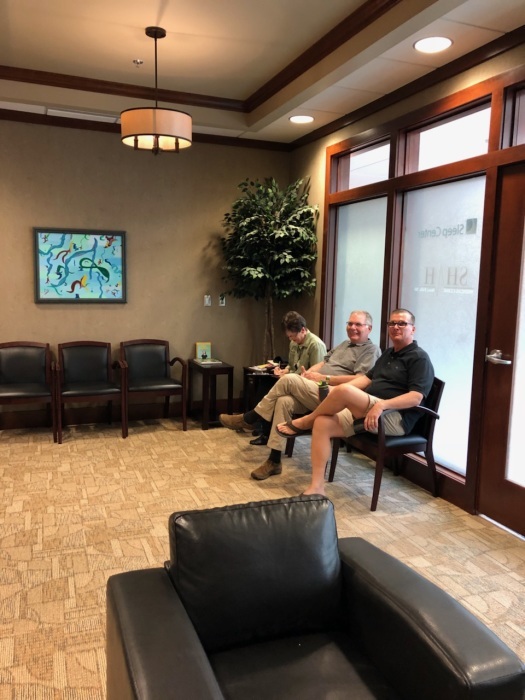 Mary Wuebben Wellness is known as the premier functional medicine clinic of the region. 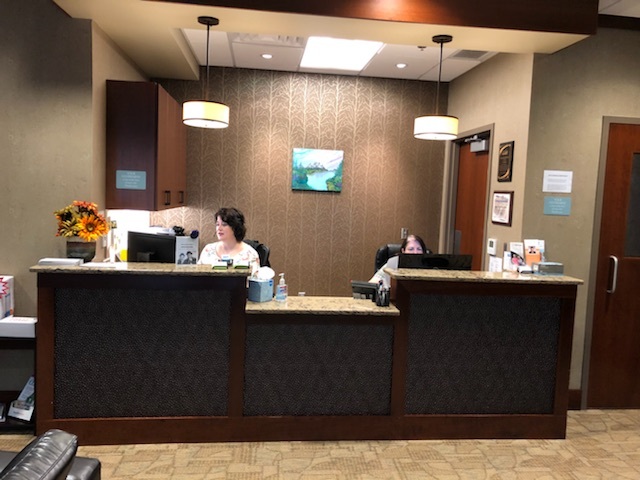 Mary Wuebben Wellness was founded on the belief that every patient deserves to have the highest quality of care, compassion, and understanding when striving for a better quality of life.